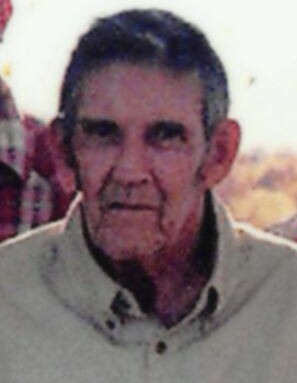 ​Vern "Bill" Cline, 83, of Scottsville, KY passed away Sunday, April 8, 2018 at his residence. The Scottsville, KY native was a carpenter and former employee of Allen County War Memorial Hospital. He was a son of the late Garland Underwood Cline and Lora Ella Huntsman Cline. He was preceded in death by 2 sisters and 5 brothers. ​Funeral service will be 11:00 a.m. Wednesday at Goad Funeral Home with Bro. Chuck Pruitt officiating and burial in Pleasant Hill Cemetery. Visitation will be after 2:00 p.m. Tuesday at Goad Funeral Home. Expressions of sympathy may take the form of donations to Pleasant Hill Cemetery. Donations may be made at Goad Funeral Home.